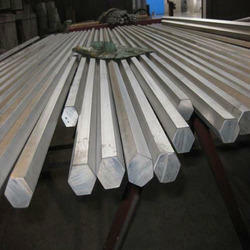 Exporter of a wide range of products which include monel hex bars. Our esteemed clients can avail from us a significant range of Monel Hex Bars. Fabricated at our vendors' end, these offered bars stand tall on the parameters of the industry. Below cited are attributes owing to these bars are suitable for machining & forging applications.